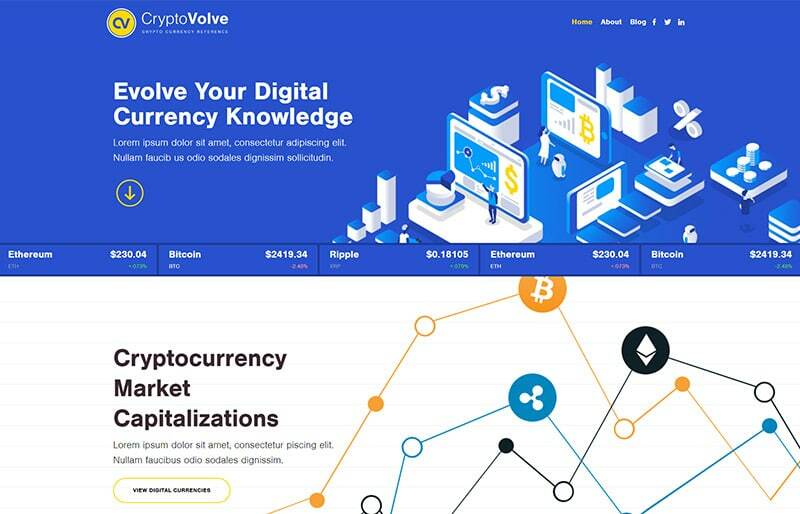 Based on the premise of quickly getting confused in the world of crypto currencies, CryptoVolve was created to help evolve your knowledge and understanding of crypto currencies. Its goal is to continue to share, education and inspire the benefits and tactics when it comes to crypto currencies. Read articles from the blog, visit the Buy and Sell area where you can complete transactions of crypto currencies, or check out the live bitcoin and cryptocurrency exhange in real time. 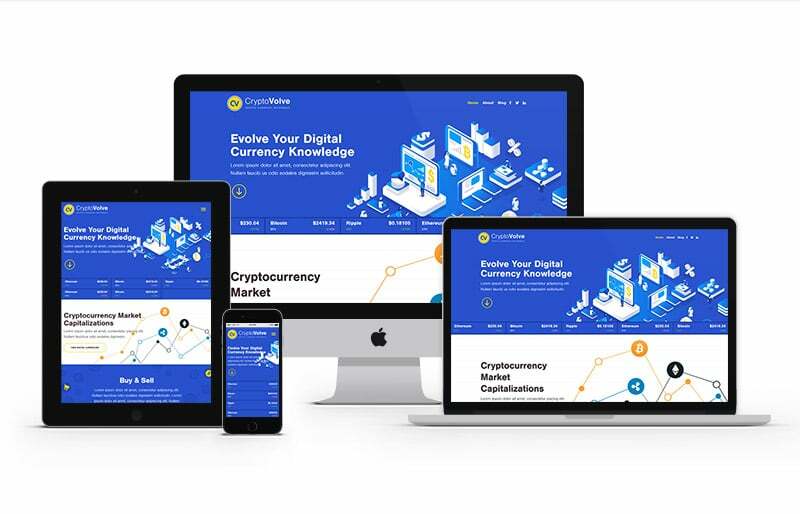 CryptoVolve needed a website that was fresh and informative. GoingClear Interactive designed and developed a website that's just that. There is fun hover animations throughout the site as well as smooth page anchor scrolls. GCI also set up a third-party integration to show a live ticker and includes the ability to buy & sell through an affiliate transaction network. The new website is responsive with a sticky header and optimized images, making it ideal for busy investors to view on the go.